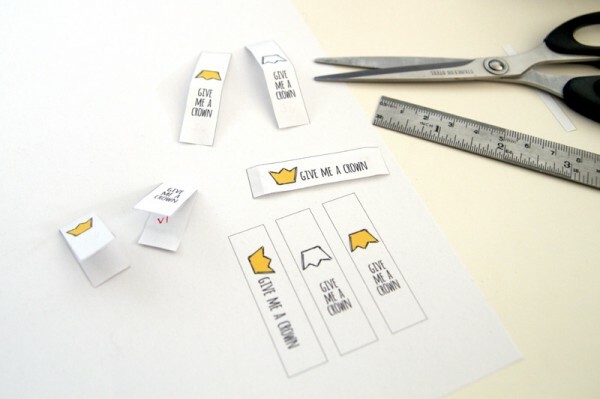 A few weeks back I wrote about designing my own sew-in fabric labels. They arrived a few weeks later and I’ve had fun playing with them. 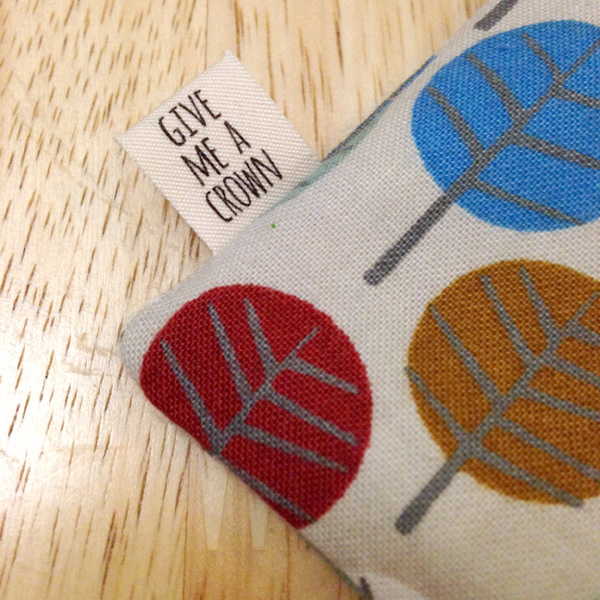 After a few more sales over at my Etsy store, I decided it was time to invest in fabric labels that I can attach to some of my creations. I’m in two minds about labels because I personally am not a fan of brands being splashed large. I know though that others like labels so I’m happy to give them a go in a style I’m comfortable with and I wanted to share the steps I took. 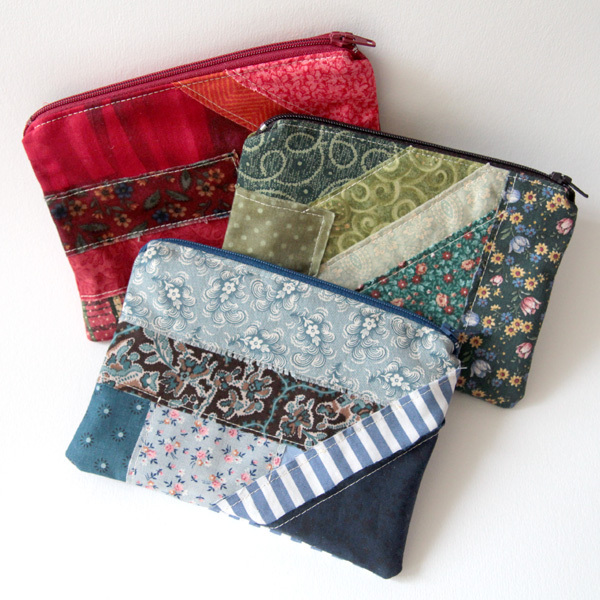 With all the knitting that’s been going on, I’ve also been concocting pouches and cases to store and carry my knitting needles. This has involved measuring, sketching, paper prototyping, and sewing prototypes. 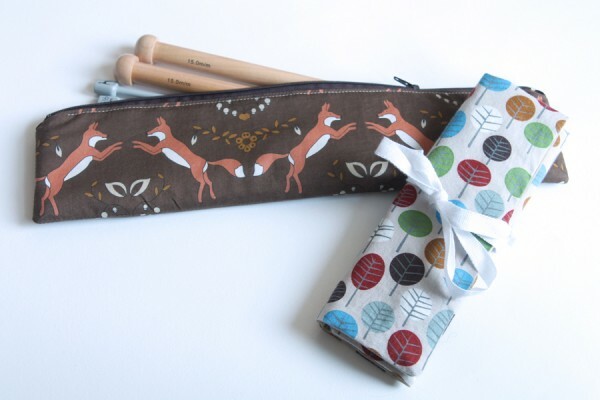 After writing my holiday-time sewing catch-up, I was inspired to give the Newlook 6872 skirt pattern another try, this time in a fox-patterned Japanese Lawn that I had also bought from Spotlight. When I began the project I realised I was working with a large pattern that would need some planning so I wanted to share a few things I learned along the way. 1. Use a visual cue from the pattern to ensure a straight cut. 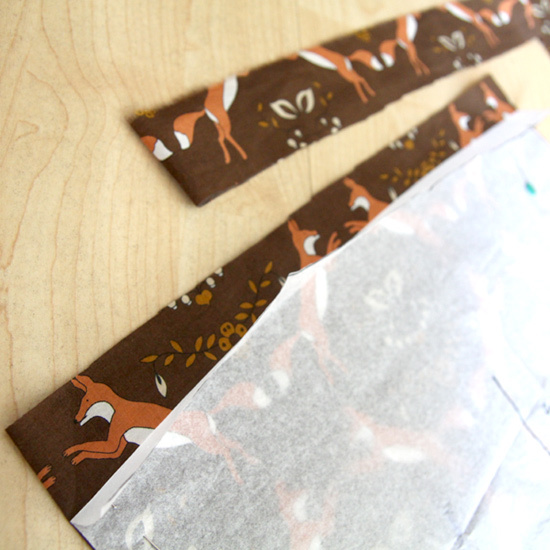 I used the tops of the foxes ears at the top of my skirt piece to make sure my fabric and pattern were straight. If you’re cutting pieces on a fold, make sure that you’ve aligned the back and front of the fabric and pinned it before you lay down your pattern to avoid any slips on the back. Make sure the visual cue you use has enough room for the seam allowance. You’ll see at the end of this post that when I’ve attached the waistband I’ve chopped off the heads from this top row of foxes (oops!). It doesn’t look too obvious due to the gathering in the waist but ideally I should have cut the fabric a little higher.